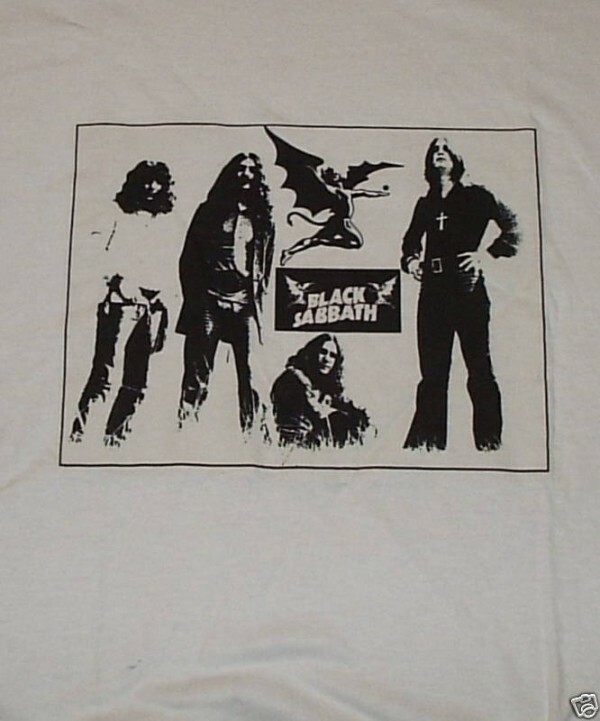 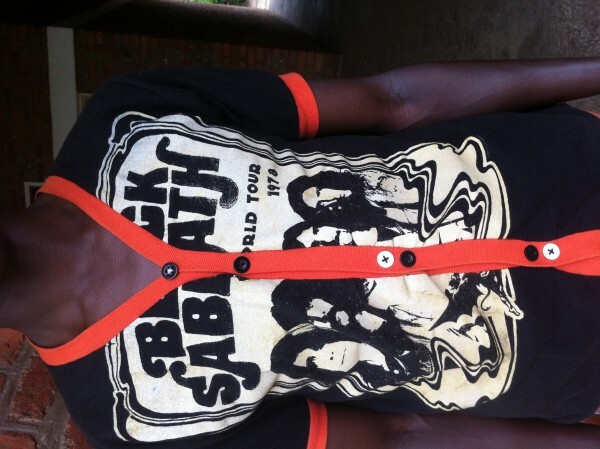 Thanks for visiting our Black Sabbath Shirts Homepage on The Band Shirt Archive. 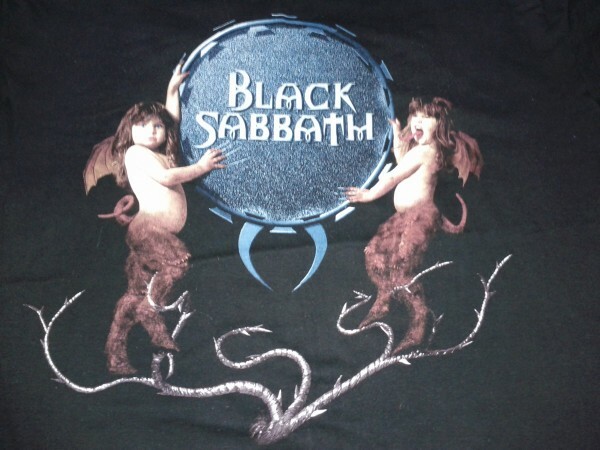 We've attempted to collect all the best of Black Sabbath apparel for sale in one place to making finding the perfect shirt easy. 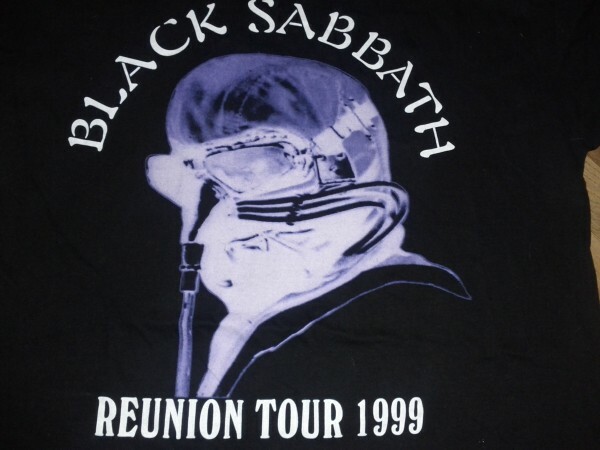 You can currently find 319 items for sale right here. 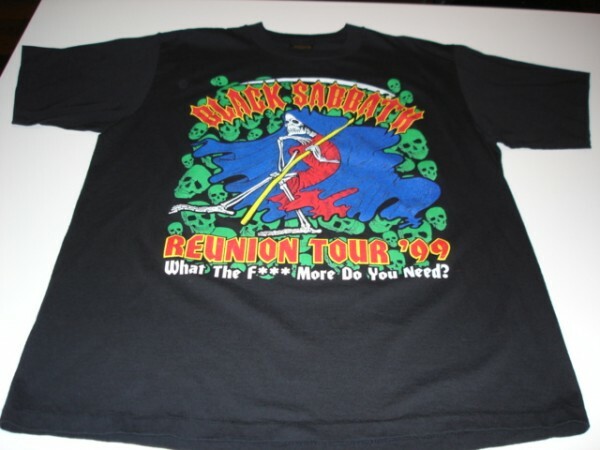 BandShirtArchive.com is more than just shirts for sale, we are trying to assemble a historical archive of every Black Sabbath concert t-shirt and fan shirt ever made. 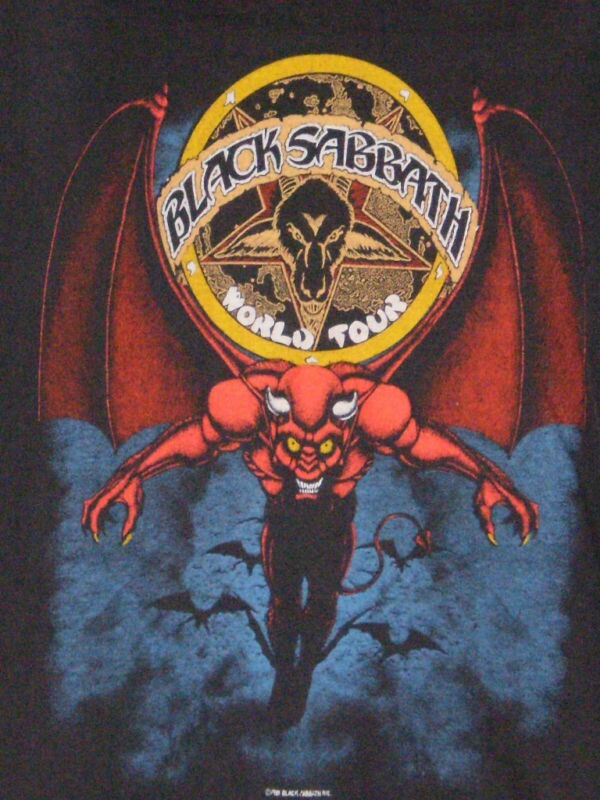 We currently have 34 shirts in our Black Sabbath archive.